If anyone who was unable to attend the dinner dance and did not receive their trophy please get in contact with Mike Metters for collection. 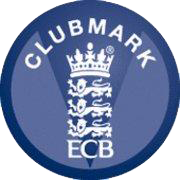 Findon CC is proud to be part of the ECB Clubmark scheme. Click here for more information.